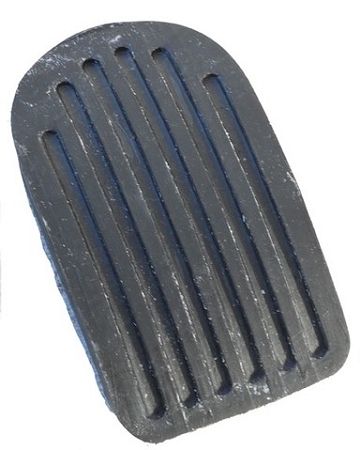 This is a Pedal Pad for a MGA and MGB. These fit the brake and clutch pedal on all cars. They may also be used for the gas pedal on 1968-1974 models.